At this time of year we tend to reflect on the past year. I like to take time to consider all that the Lord did in and through us during the year. Questions like, what were the highs and lows of the year? What did we accomplish? How did my family and I grow in our faith? In reflecting on the year I realize that this has been one of the hardest years I’ve experienced in a while. Yet even in the trials and pain God has shown up. In many ways, it’s been a mind-blowing year even amidst the difficulties. The Lord has been with me all along the way! I believe some of my lows are connected to some of my highs. God has drawn me closer to him during those dark moments. He’s strengthened my faith and my love for him. I’ve seen the Lord also do an amazing work in the life of my family. There have also been some wonderful accomplishments this past year. One of the highlights was helping start a new church plant in Tijuana with Lo Mejor del Trigo in Ribera del Bosque. Dawn and I have loved getting to know Pastor Ivan Casados and his wife, Rocio. 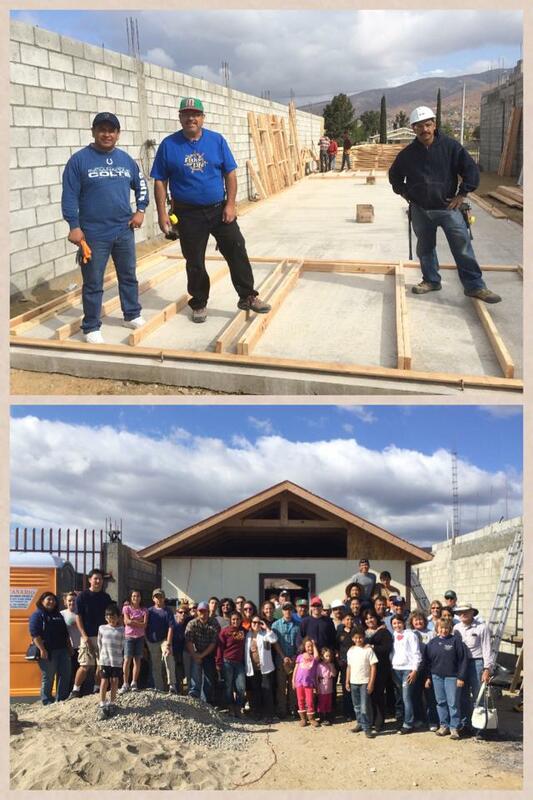 God is also doing some amazing things through some of our other pastor friends that we minister with in Tijuana. Pastor Daniel Nuñez leads the Lo Mejor del Trigo, and he and his wife are special friends. It’s always a joy to be with them. There’s not space to mention all the pastors we work with, but here are some of the those that we’ve worked most closely with are Pastor Abraham and Martha Velazquez, Pastor Rodrigo and Nancy Vallarta, Pastor Jaime and Valentina Rodriguez and Pastor Leo and Gloria Nevarez. Dawn and I have loved getting to know our friends from the Nueva Jerusalén (the New Jerusalem) church in Ensenada. 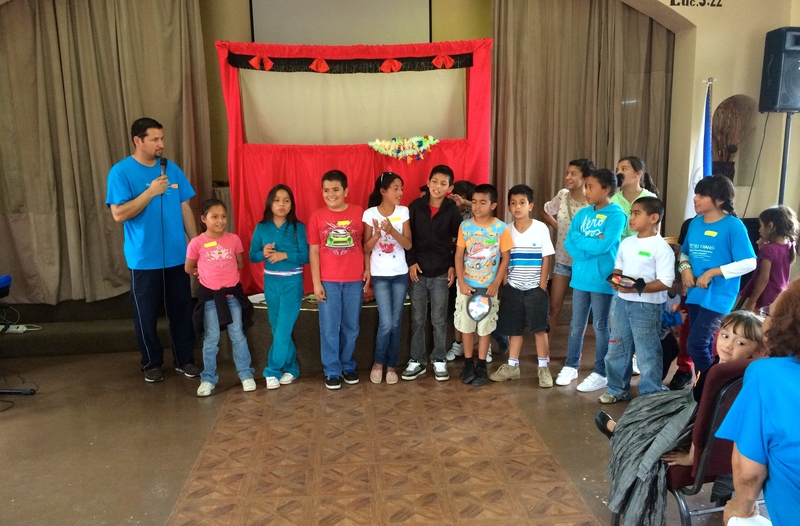 God richly blessed the VBS outreach we held with them and Skyview Presbyterian from Denver this last summer. I also give thanks for the pastors working in Tijuana and all of Baja California with the National Presbyterian Church of Mexico. We are getting ready to launch a new church in La Paz, Baja California Sur. There are a number of great men and women represented in these churches. Dawn and I feel so blessed to minister with and to support the bi-lingual, multicultural Bridge Church and pastor Stephen Phelan north of the border. The church went through a difficult season this summer, but God is lifting us up and bringing healing. One exciting recent development is that one of the pastors from Lo Mejor Del Trigo, Jaime Rodriguez will be taking over as Spanish pastor for the Bridge church staring January 1st. I’m so grateful for all the Lord has done and is doing. He uses our brokenness. He doesn’t waste our pain. He lifts us up when we are down. I look forward to an even better 2015! 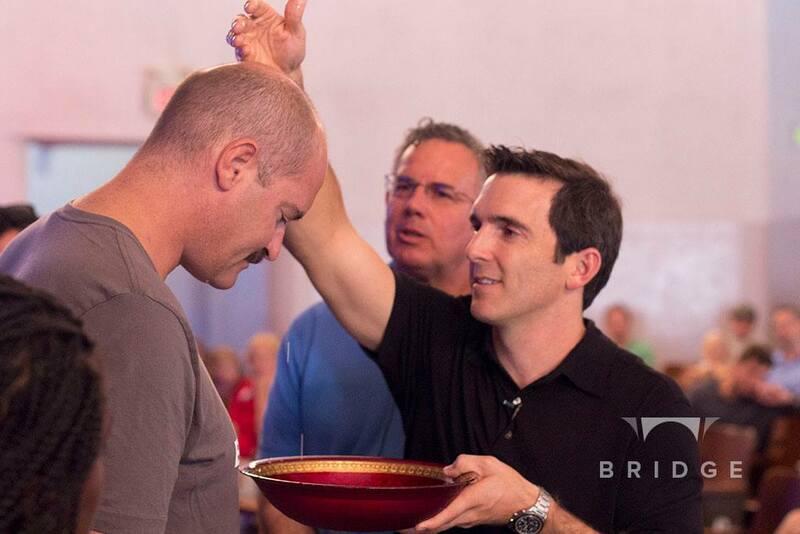 You have played an important role in our 2014, as you’ve prayed for and encouraged us along the way. Dawn and I thank you for going on this journey with us. Since we are at Year-End, we are praying for the Lord to raise up the funds necessary to keep this ministry rolling. May 2015 be even more blessed for you, your family, and your ministry! Thanks for all you do and for your blog as well, which is a blessing to read. 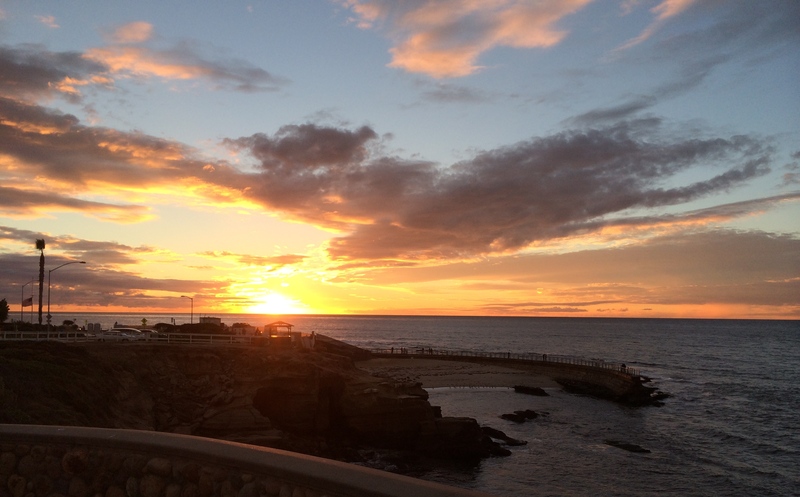 Thanks so much – I hope the Lord richly blesses you in 2015!